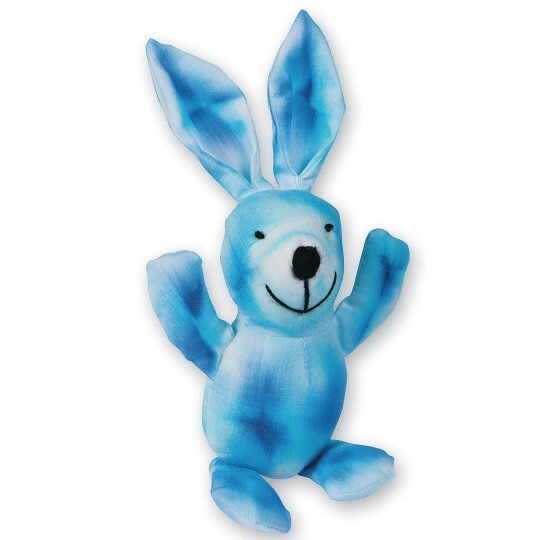 Create a sweet bunny for any occasion! 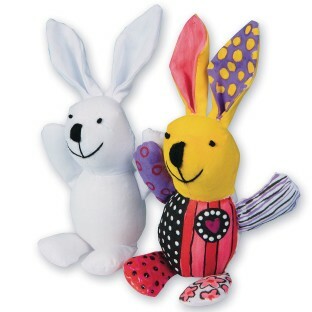 Create a sweet bunny for any occasion! Eyes, nose, and mouth are stitched with black thread. We recommend decorating with fabric markers (sold separately). Bunny measures approx. 9"H (including ears) and 4-1/2”W.